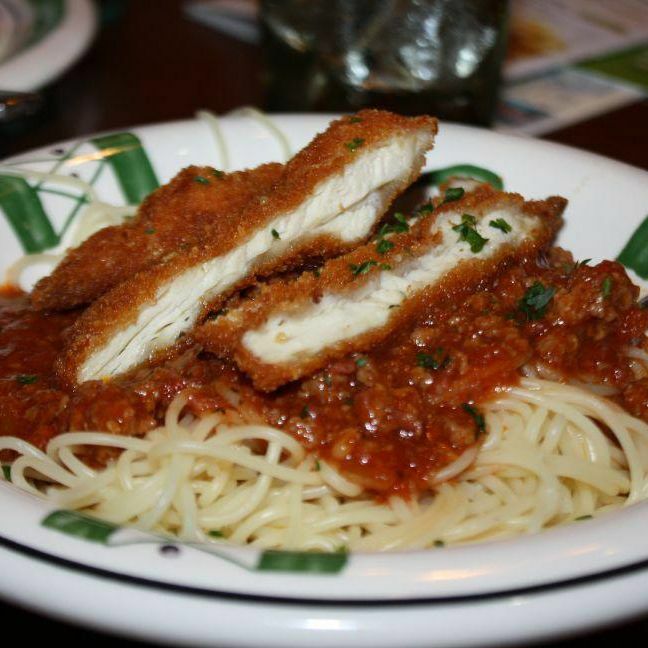 Earlier this month, a lucky writer who goes by “Vino” managed to sidestep all of the black market fakes to score one of Olive Garden’s vaunted Never Ending Pasta Passes. The chain issued only a thousand, and at $100 a clip, they entitle bearers to vast amounts of pasta bowls in various permutations, plus unlimited Coca-Cola soft drinks. Naturally, Vino set out to document seven straight weeks of eating nothing but the stuff on the punnily named All of Garden. Less than a week in, it’s clear that the blogger has in fact embarked on the journey of a lifetime. Sure, Vino somehow isn’t the only one plowing through veritable mountains of fettuccine and penne right now — ABC is doing it — but he’s certainly the only one who’s vowed that “no man’s hand will stay my fork” and otherwise gives concoctions colorful names like “Mortality,” which is what the chicken fritta, three-meat sauce, and angel hair concoction seen above was dubbed. The description of the leftovers: “The busboy scrapes your remains into a giant bucket without a thought, and your earthly form returns from whence it came — the padlocked dumpster behind the Olive Garden.” If this guy isn’t the Charles Lindbergh of five-cheese-marinara-sauced rigatoni with chicken fritta, he is certainly the Pablo Neruda of meat-sauced cavatappi with Italian sausage. We reached out to Vino, who seems to be named Alex and may or may not be in Fargo, North Dakota. We wanted to find out what prompted the almost two-month-long gauntlet of pasta, so we reached out and had a reply in minutes. Olive Garden’s Pasta Pass seemed to beg for someone to attempt what I’m doing, and I felt I could do it better than anyone. Also, I came up with the pun and that kind of cemented the whole project. 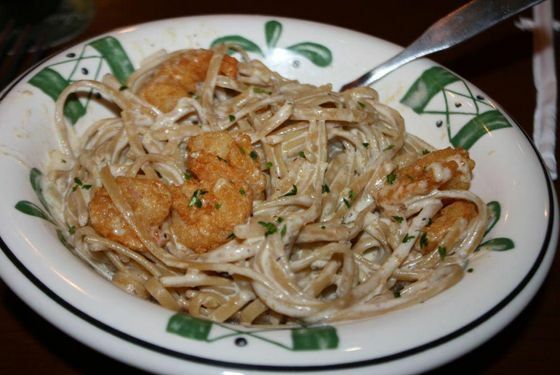 There are about six weeks, and more than 130 possible Pasta Bowl combinations, left. Go and wish this guy strength right over here.